Coppers Classic is a massed ringing event for advanced coppers handbell musicians held annually in Portland, Oregon with participants from all over the United States and Canada. Musicians rehearse for three days and present a public concert on Sunday October 13, 2019 at 4 pm. Our handbell musicians are solidly coppers musicians. They have good handbell skills, a commitment to their ensemble and are the backbone of their choir. 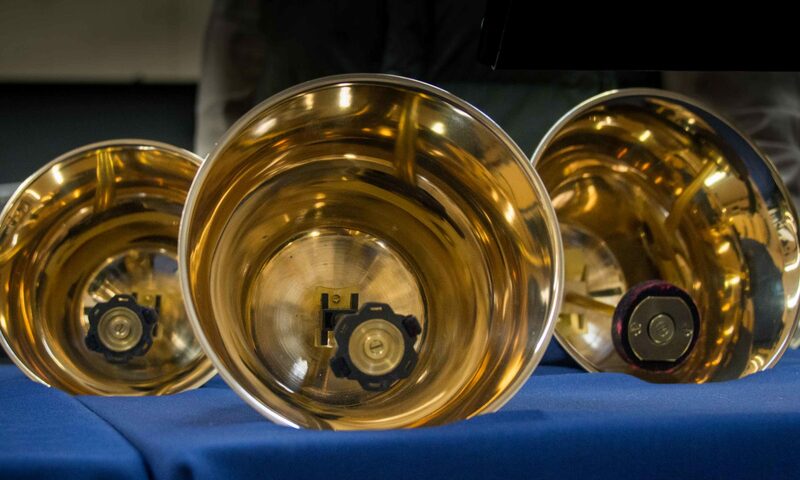 Passion and the desire to learn and grow as a handbell musician are the qualities that characterize those who will have a great Coppers Classic experience. ELLIE HODDER is the Founder/Director of Coppers Classic. Ellie Hodder is a well-known teacher and clinician. Ellie is passionate about learning and spreading that good news. She frequently serves as a teacher and clinician for events throughout the West Coast. Ellie believes everyone can learn and excel when they have the tools necessary for what they are trying to accomplish. 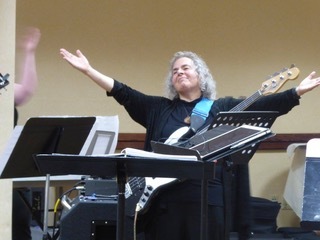 She is currently Director of Music Ministries at Murray Hills Christian Church in Beaverton, Oregon. Over the years Ellie has founded the Pacific Northwest Handbell Directors and Musicians Forum (meets each fall for a day of learning and ringing together), the Pacific Northwest Youth Handbell Festival and founding director of Pacific Ringers, a non-audition community handbell choir celebrating coppers musicians. Ellie also leads three handchime choirs in independent living senior living communities and founded Symphonious Sounds Senior Handchime Festival, an annual event bringing all the local senior musicians together for a day of music making.